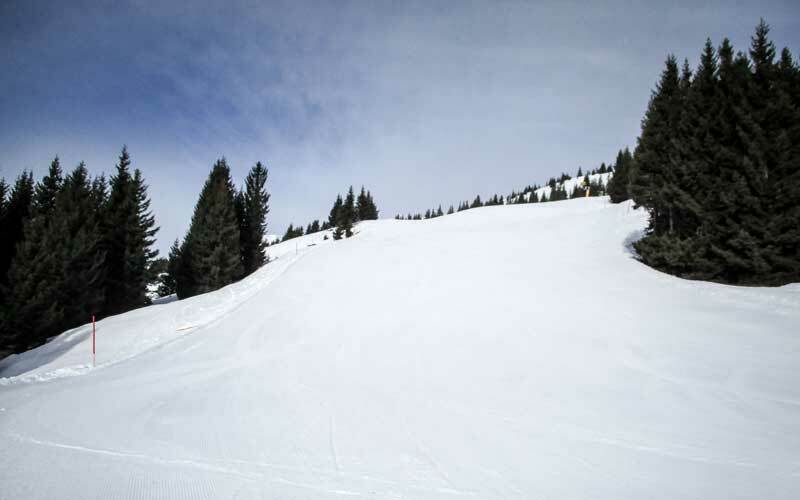 A tip for firn snow and empty slopes is the week of March 23 to April 13 of 2019. 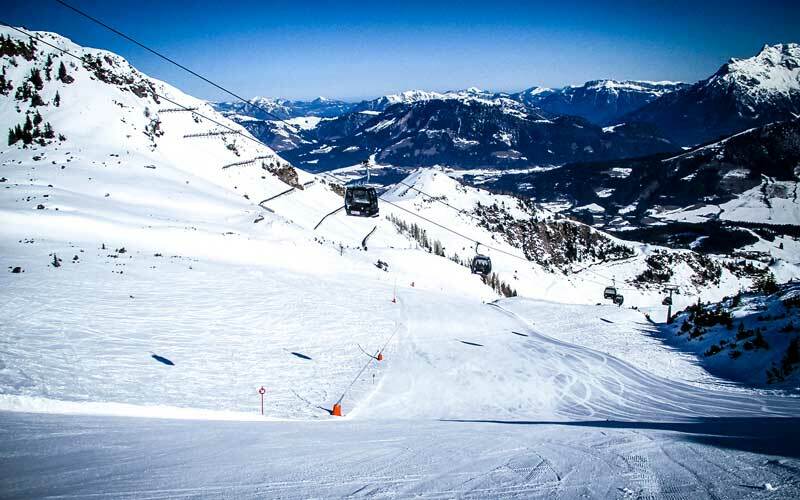 The skiing from late March to mid-April is a Skitraum - there is little going on in the ski area, traveling from Morning 8am to noon 13h on great slopes and then you can enjoy the sun on the pasture or relaxed in "Tauern Spa. 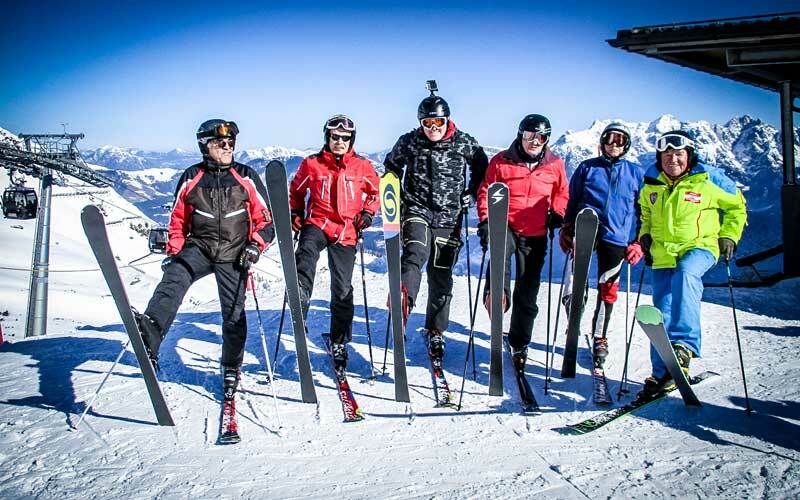 For years, the Talheimer "Place to be" the Winter Finale in Saalbach Hinterglemm - every year anew let skiers winter fade away in our Glemmtal and enjoy the great slopes and the sunny weather of the season closing. 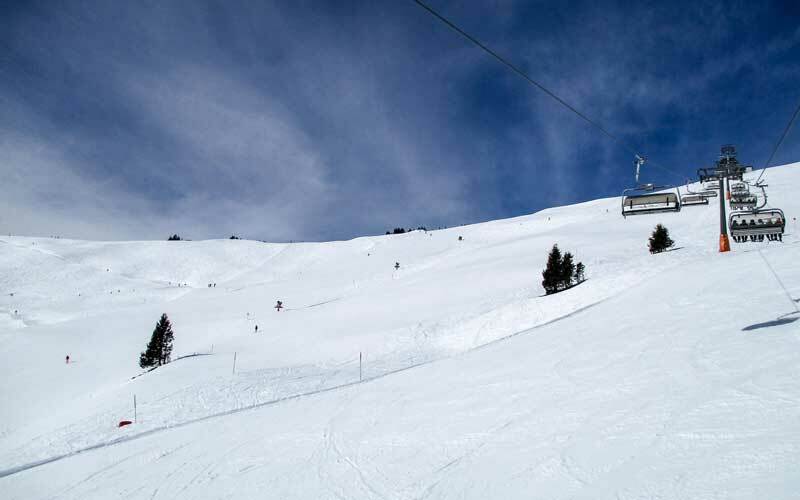 We recommend the Winter Finale from 23 March to 13 April, 2019 for skiing. Take a week - It is fantastic to wag alone down the slopes. 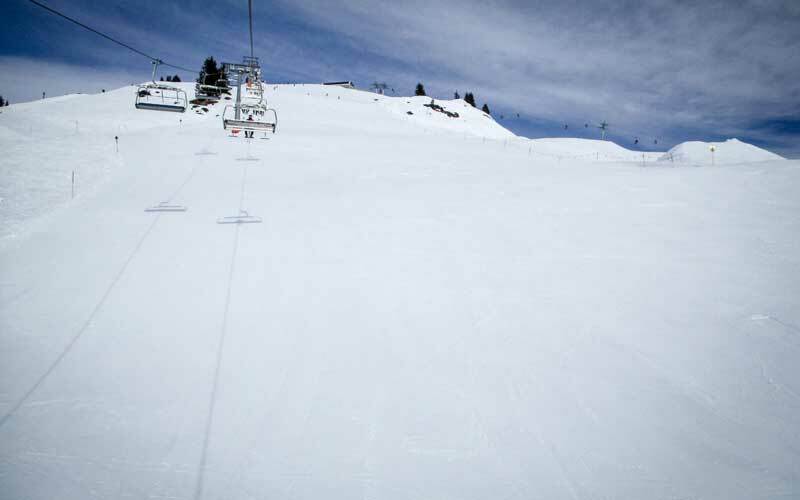 Empty runs from late March to mid-April - is what awaits you in Saalbach Hinterglemm. As Holy Week (Easter), it is a bit crowded on the ski slopes. The snow conditions in recent years was very good from mid-March to mid-April. 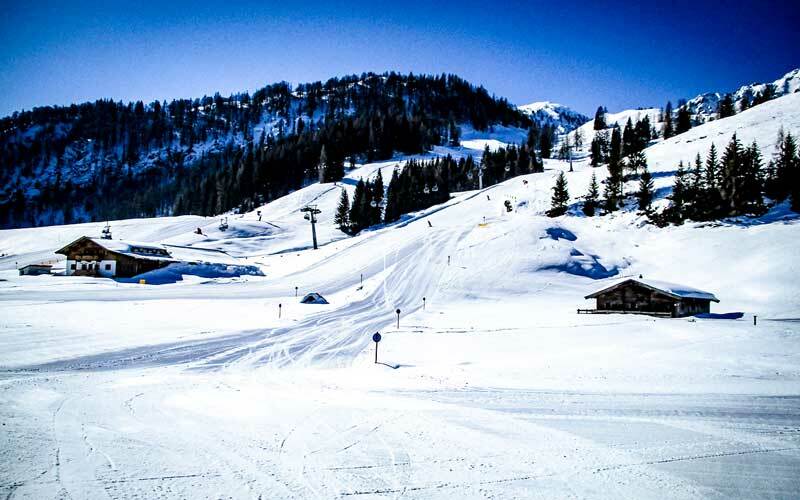 The descents are open and very good to drive, especially in the Zwölferkogel, Schattberg & West summit. On the sunny side, it may have to the middle station are aper times. Talheimer's popular promotional price 398 to 449 Euro per person and week including half-board, spa, thermal baths Tauern Spa & the 15 Talheimer Winter Highlights. 50-100% Reduction for children. 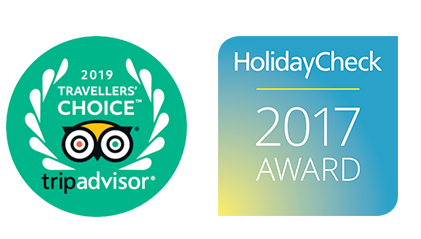 The promotional price is valid from March 23 to April 13 of 2019. 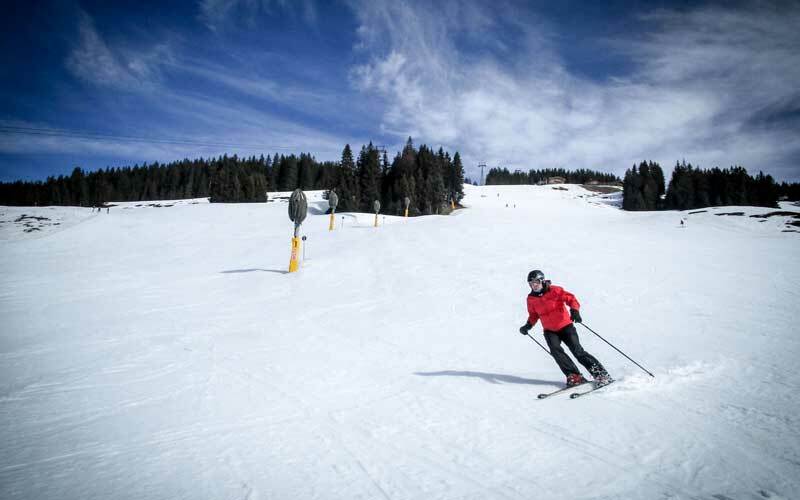 Free ski pass for children up to 15 years: All children born in 2003 and later obtained to the purchase of a ski pass (from 4 days) by an adult ski pass for free. From about April 6, 2019 is to be expected with limited skiing. In operation, the ski mountains Schönleiten & Leogang will be. 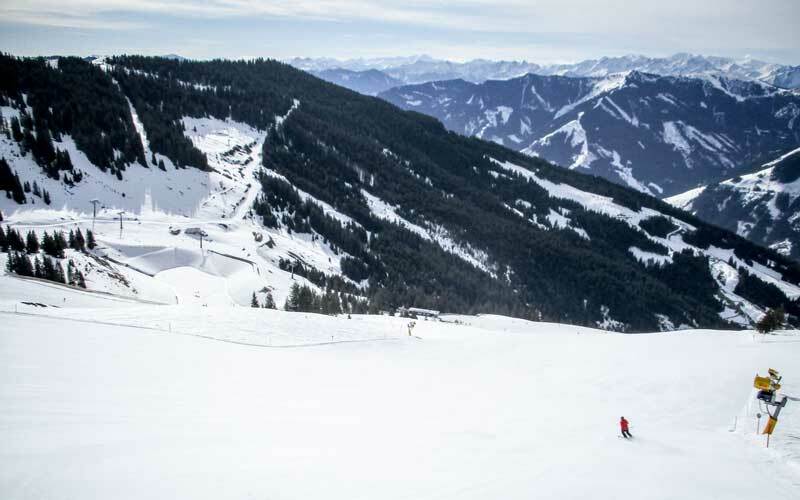 The ski pass for the winter finals from 23 March 2019 reduced: A six-day ski pass for the Saalbach Hinterglemm Leogang Fieberbrunn costs 223,50 Euro per person. 4 saunas and a relaxation room Skihaserl invite you to relax after skiing. Talheimer Customers daily free VIP entry to the Water & Sauna World. The skiing from late March to mid-April is next to the holiday season in December, the best time for skiing. 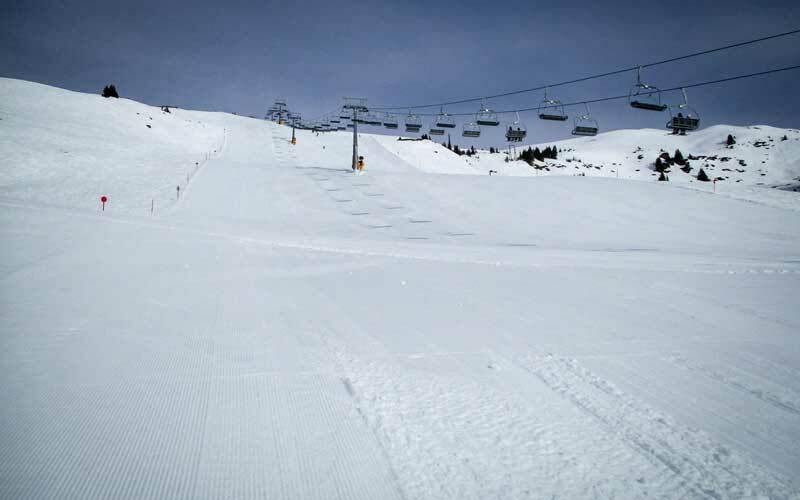 The slopes are empty, it seems much long & the sun, you can enjoy the firn snow early in the morning and in the afternoon you can sit comfortably on the pasture or relaxing in the spa.